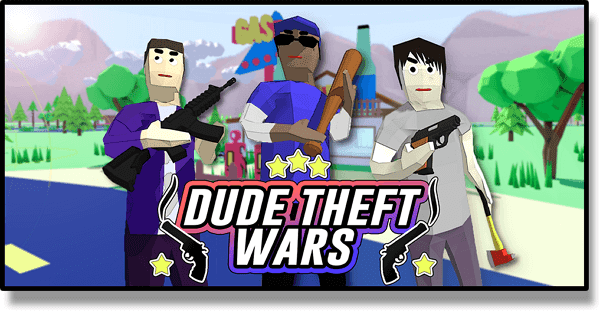 Dude Theft Wars is one of the closest GTA V Clone for android ever made. 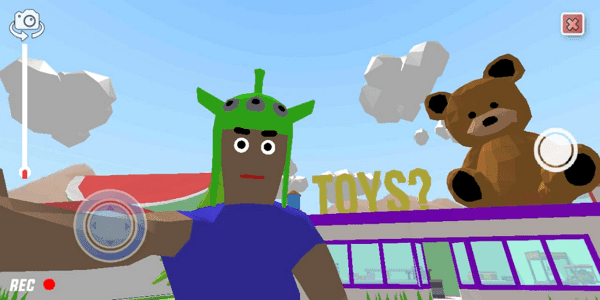 This game brings the GTA V fun but with toy stores, skateboard, destructible tress, and pixel graphics.This open world android game offline offers funny dude wars, extreme rampages, cool vehicles and arsenal of weapons. 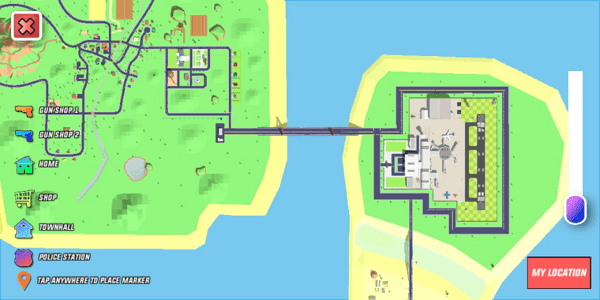 Other than that, you can explore vast island full of shops, vehicles density and NPC’s which you can kill. In the current beta version of this game like GTA for android we have a un-named main protagonist. Our dude can slow down time while on foot and car and while doing rampages. Dude theft wars android does not allow you to customize your player because it is FPS game. I am not sure whether the developers has any idea to put third person view on this game. 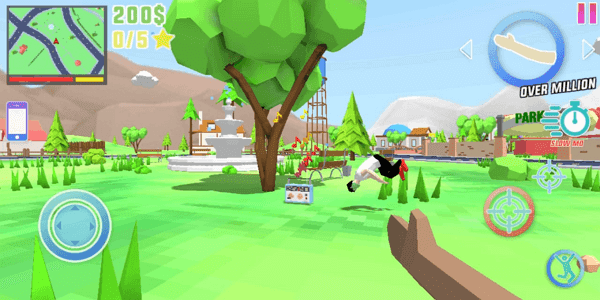 This open world android game exists on a big island filled with homes, mansions, shops, parks and carnival. Dude -O -Polis city makes every thing happens which you can expect from it. Like epic car/bike stunts, dudes doing break dance in park, dude listening upbeat music and your player trolling dudes with a grenade. Oh, and don’t forget the skeleton doing dance in graveyard which updated with Halloween update. 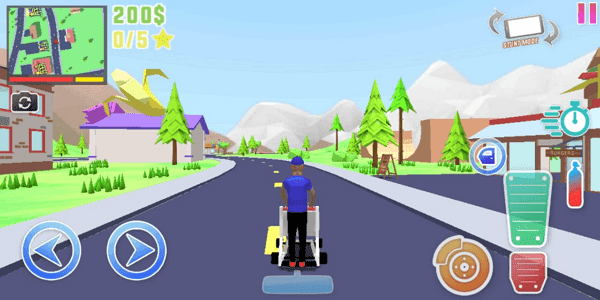 This game like gta for android features a smartphone like in GTA V to spawn vehicles, weapon and take selfie. 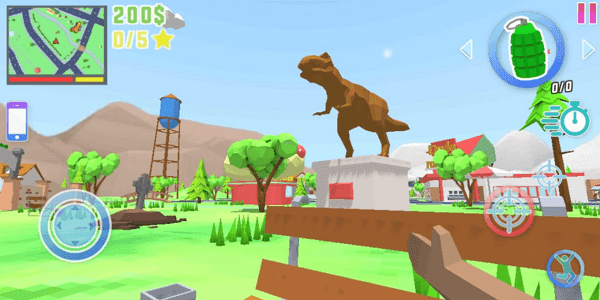 This android sandbox game has big map to explore with desert and trees and stunt ramps. This open world game offline only lacks in few things which are in-game story line, missions and need furnished interiors. Anyway, this open world android game is still in early access and developers are working hard to make this game best open world games for android like GTA. Though it is just beta, Dude Theft Wars android game final build will feature three main protagonist. 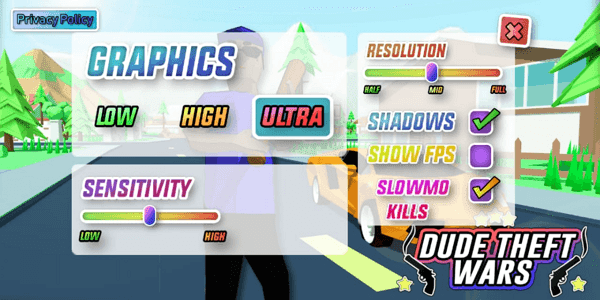 Each player will have their unique abilities like the current one has slow down speed. Check out the screenshot and download this open world android game for your android mobile. Being a good GTA V clone for android this android game has some interesting cheats to try on for free money or for some extra fun. In order to enter cheat codes. Pull up your phone from In game controls and click on cheat icons. From there click on green button, you will able to enter cheat using your phone keyboard app. HEYTAXI – Spawn a drive able taxi near to you. GIANTDUDES – Make all the dudes (ped) giant except you. ANTDUDE – Make only you small like ant. MOONGRAVITY – Make you lighter like you are on moon. 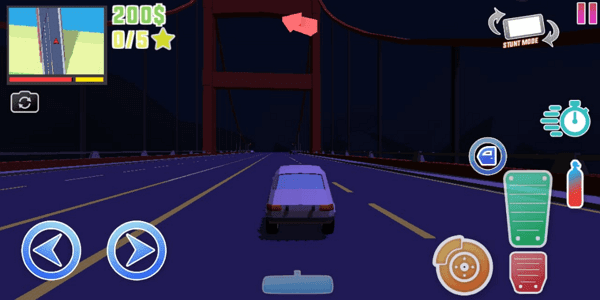 DUDEBOLT – Make you run faster than cars. SUPPAHOTSLAP – Just like Super punch in GTA.